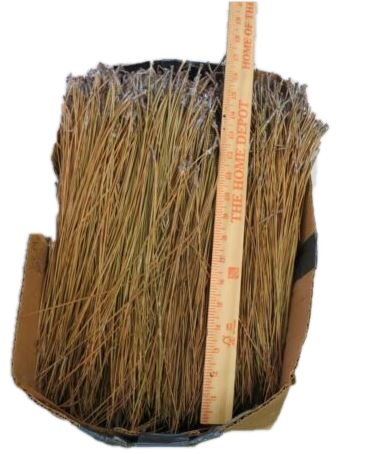 These longleaf pine needles are from 11″ to 13″ long. Great for baskets, bowls, and weaving. Comes with 12 oz of pine needles.